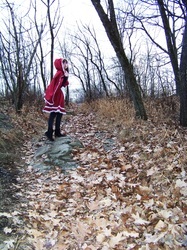 Chibi Inu Tsuzuki as Diva from Blood+. 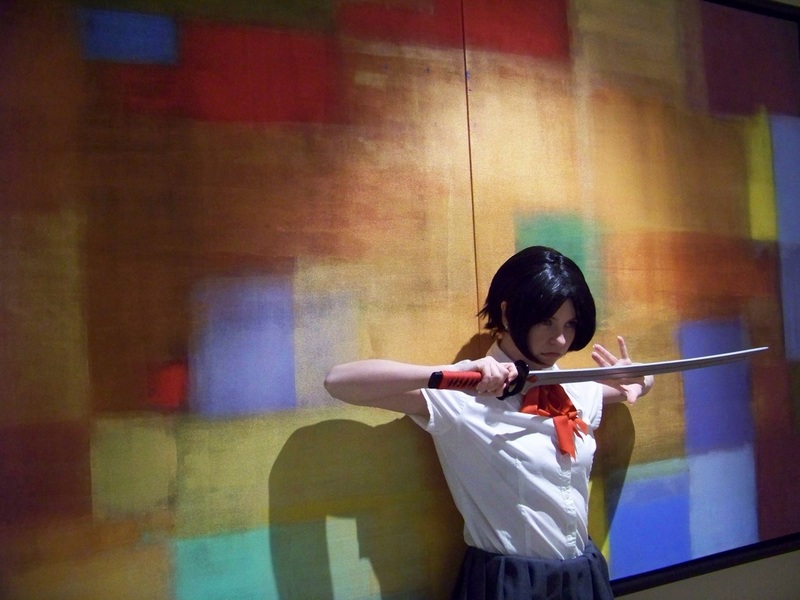 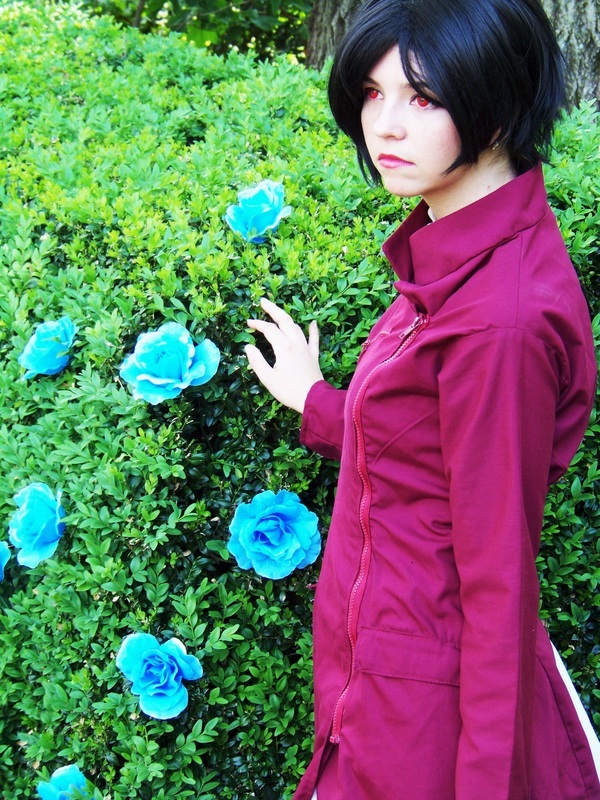 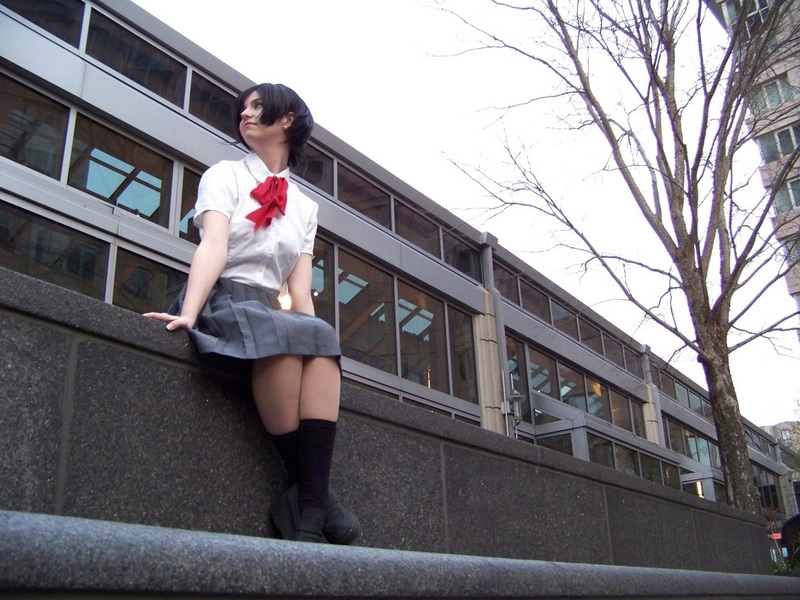 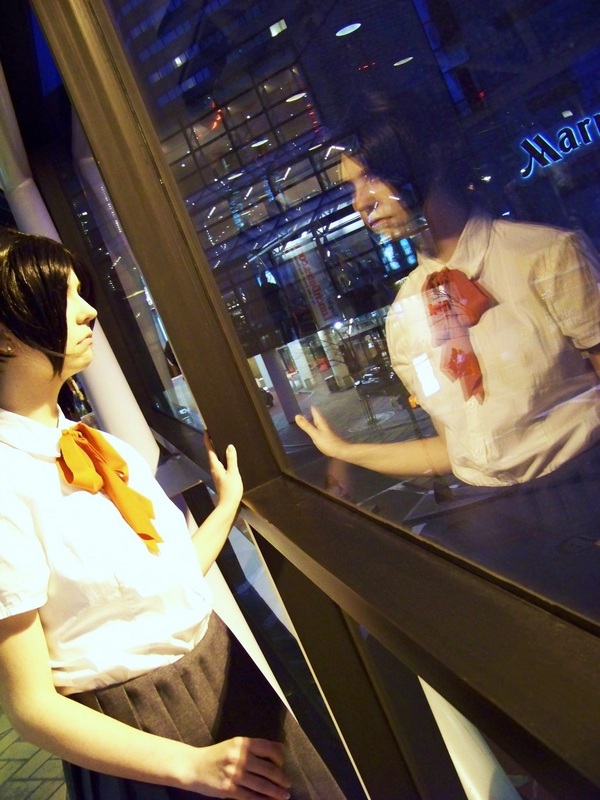 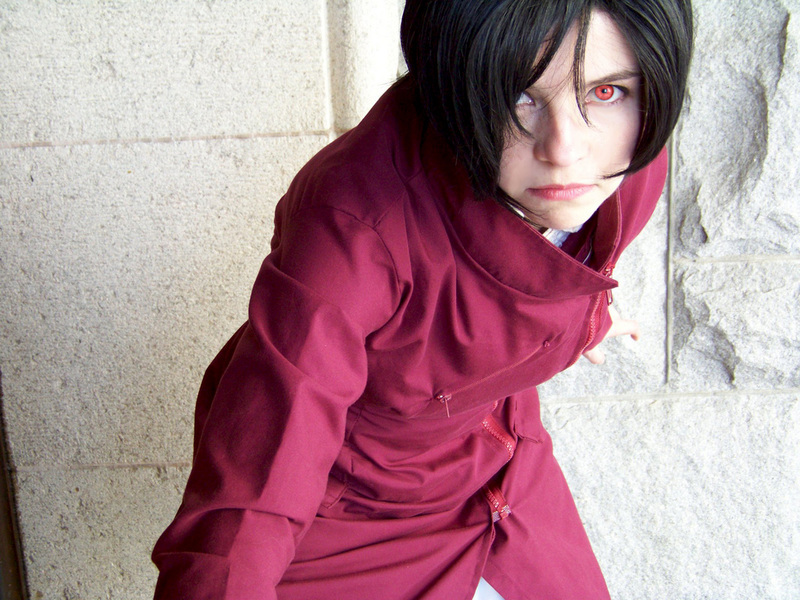 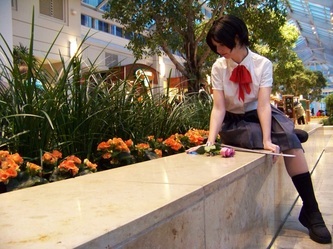 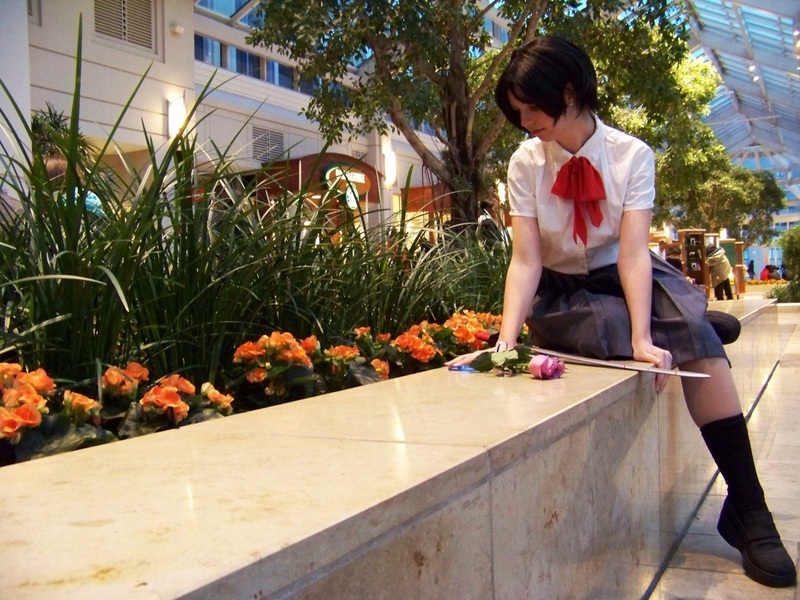 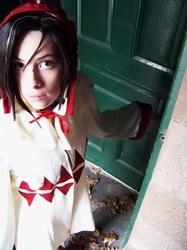 Chibi Inu Tsuzuki as Saya Otonashi from Blood+. 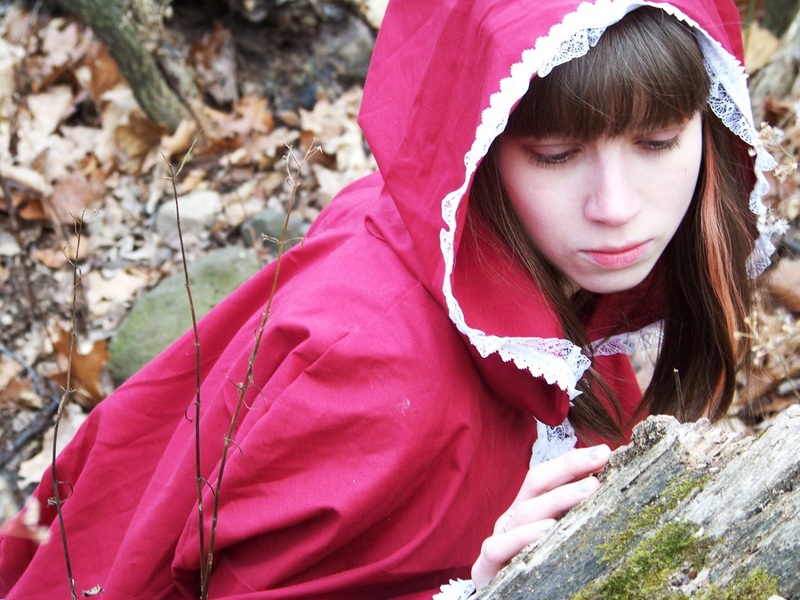 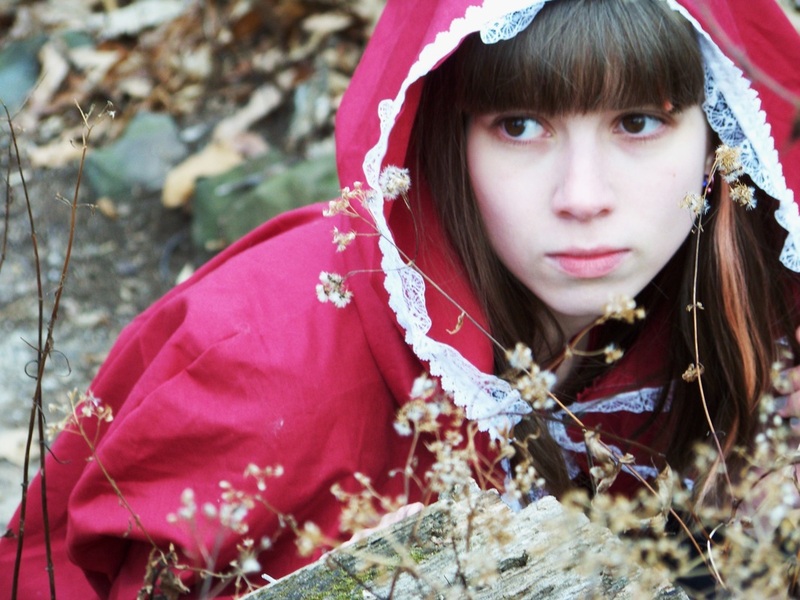 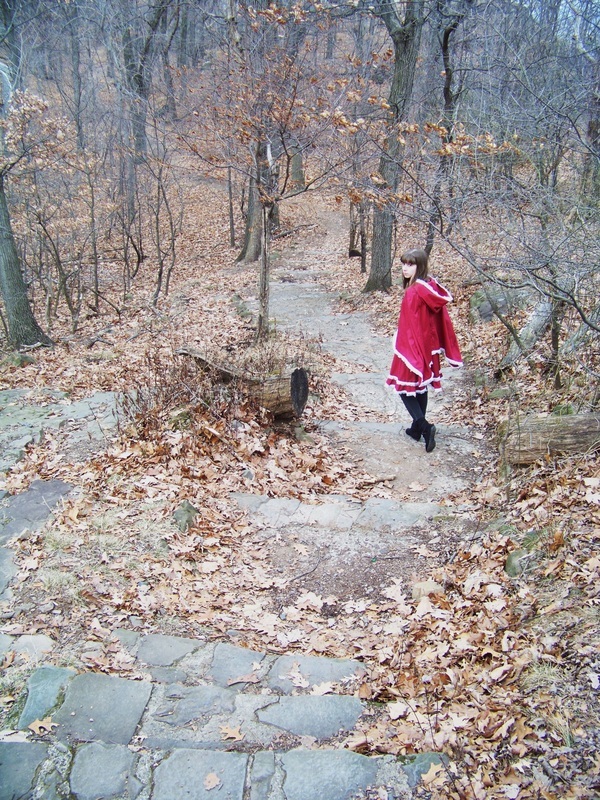 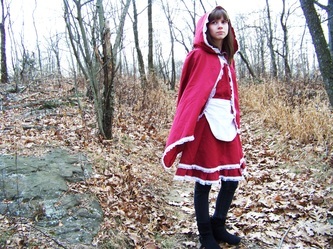 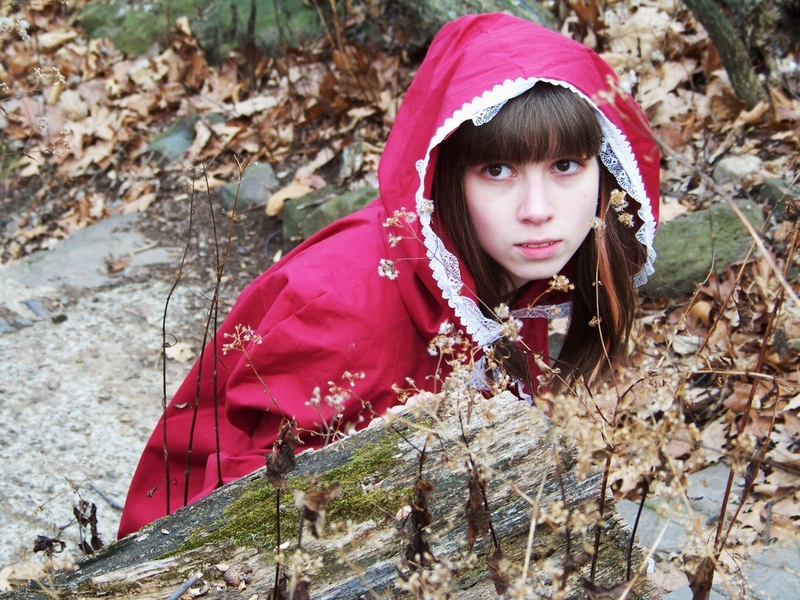 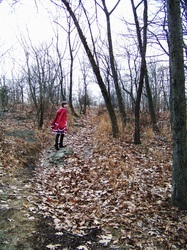 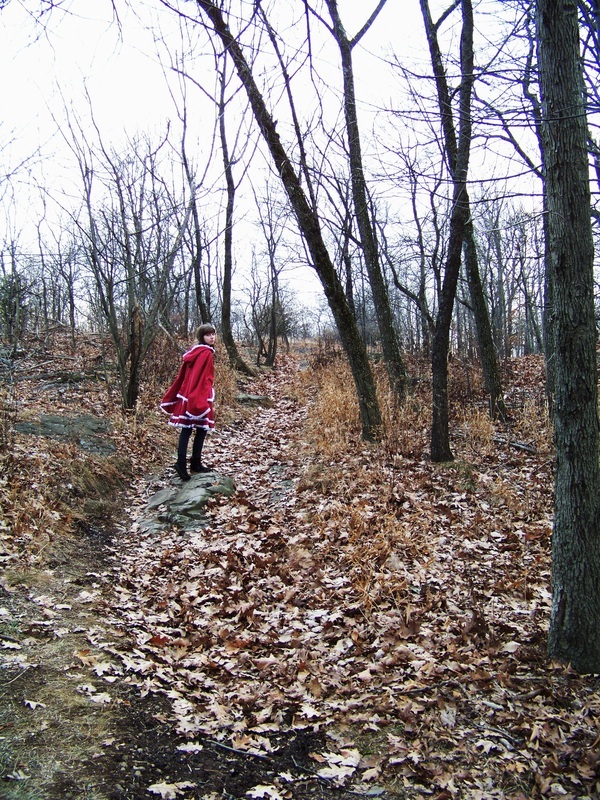 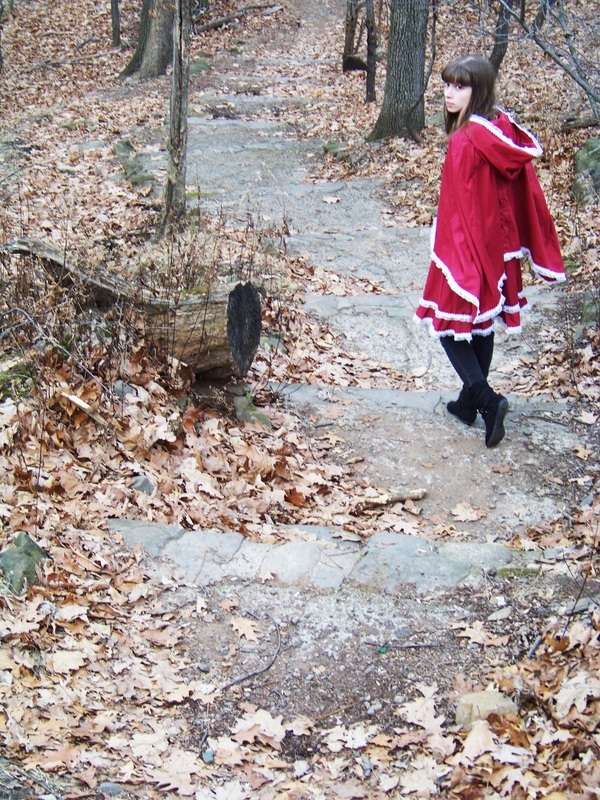 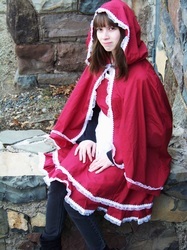 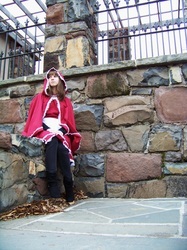 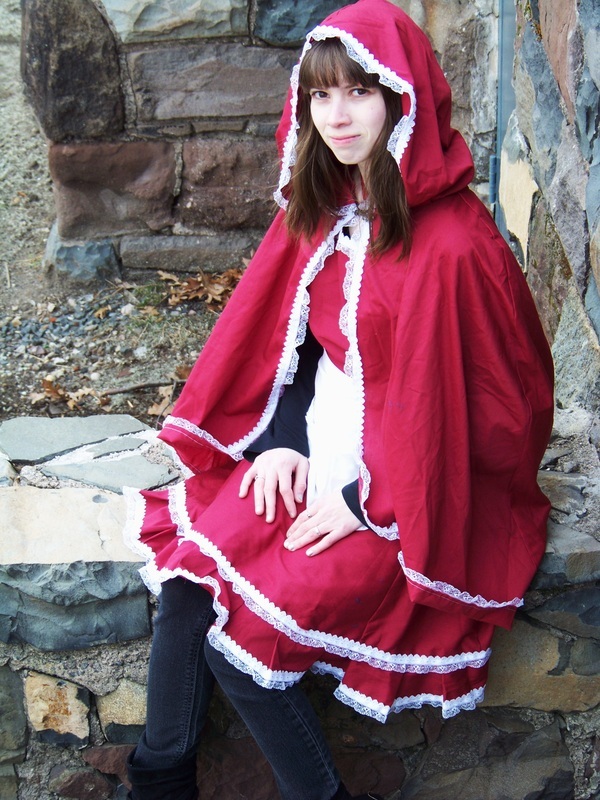 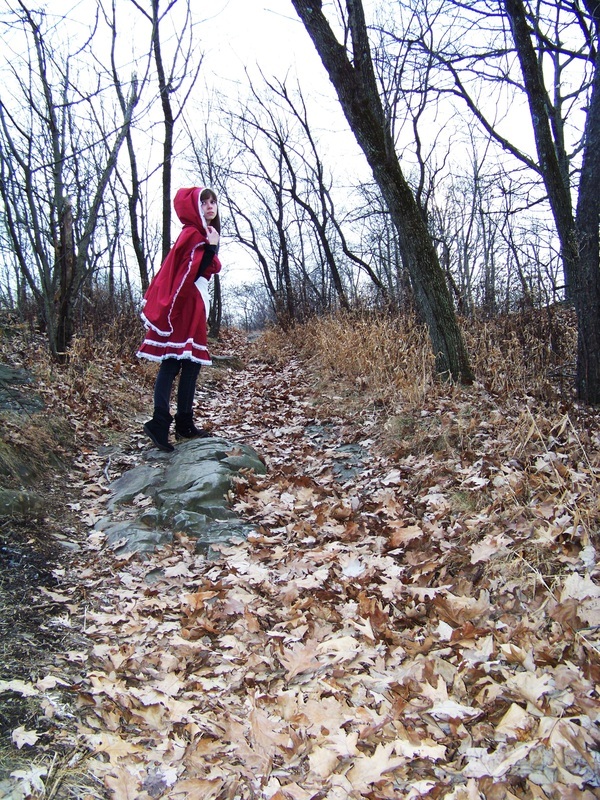 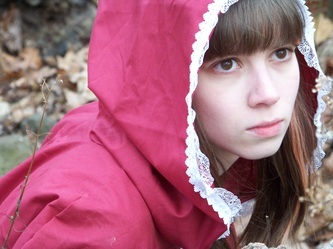 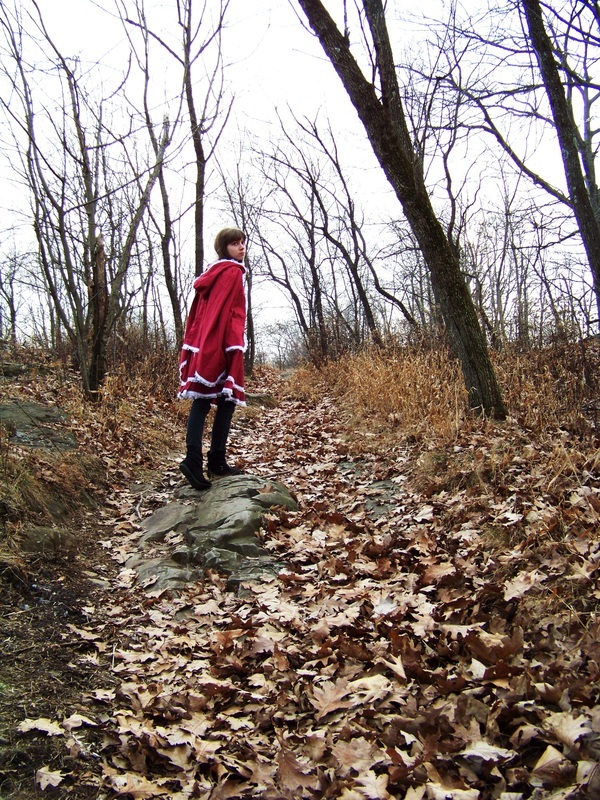 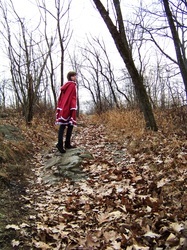 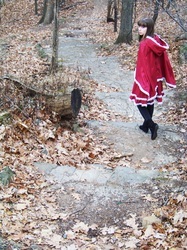 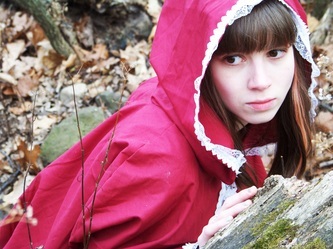 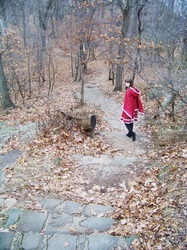 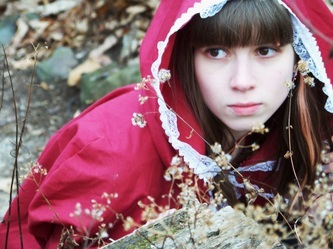 Torren as Little Red Riding Hood. 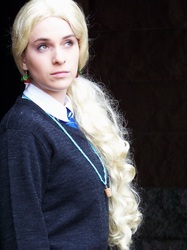 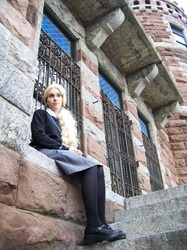 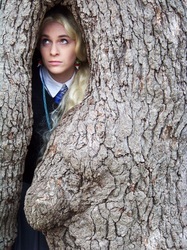 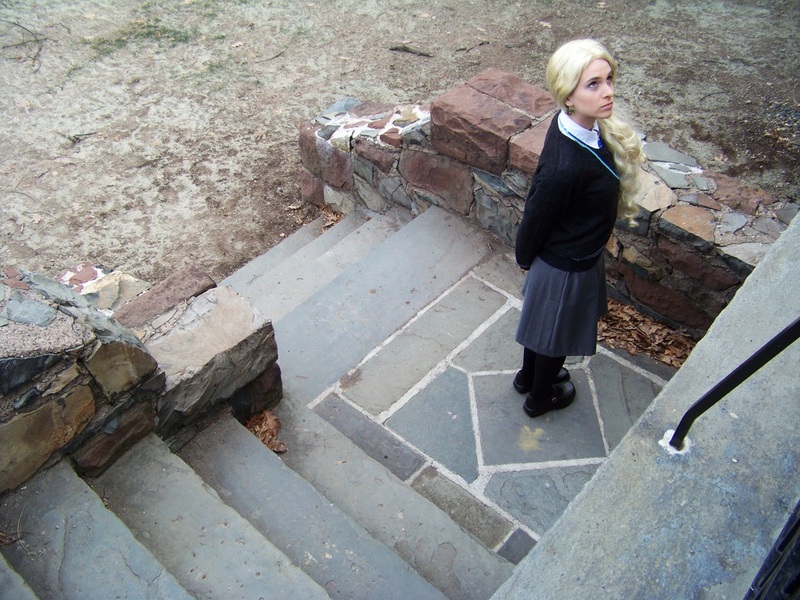 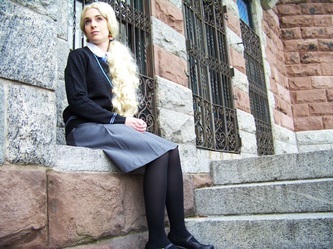 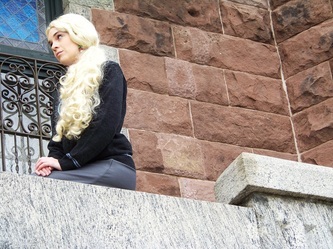 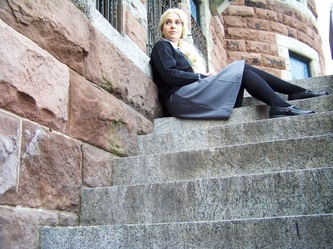 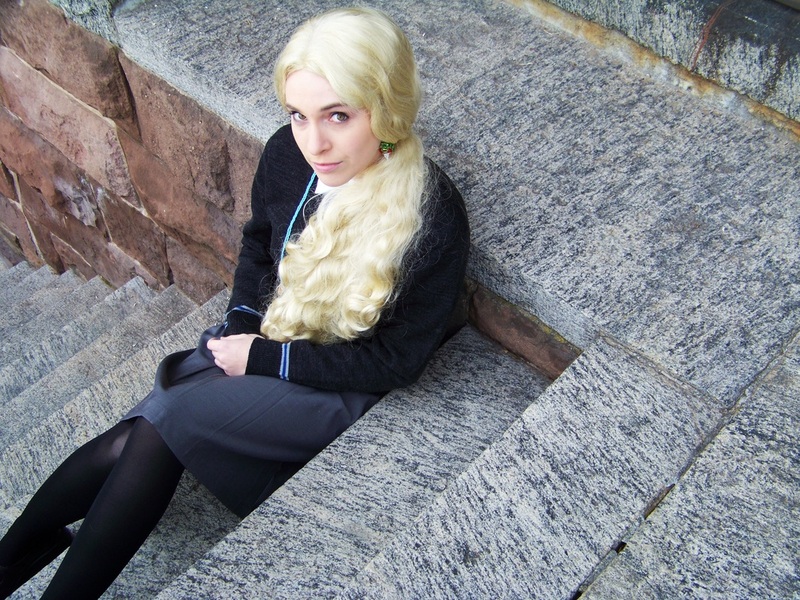 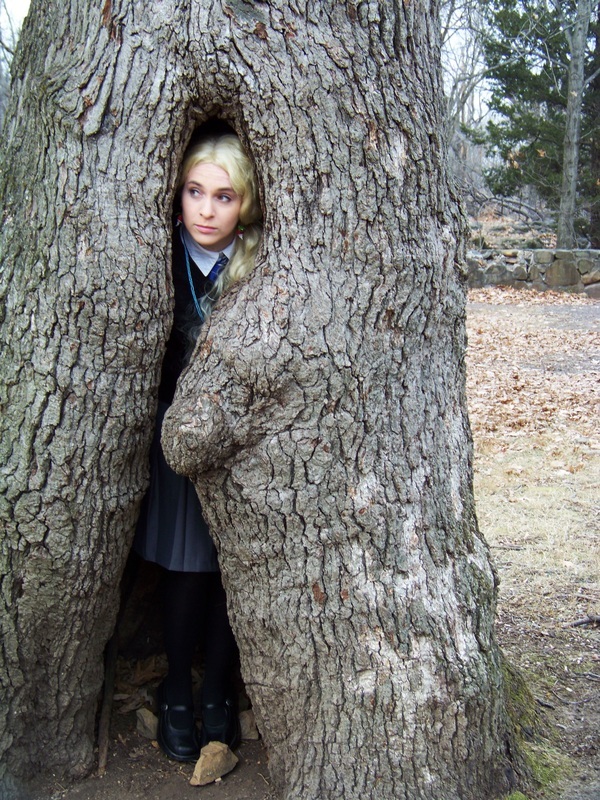 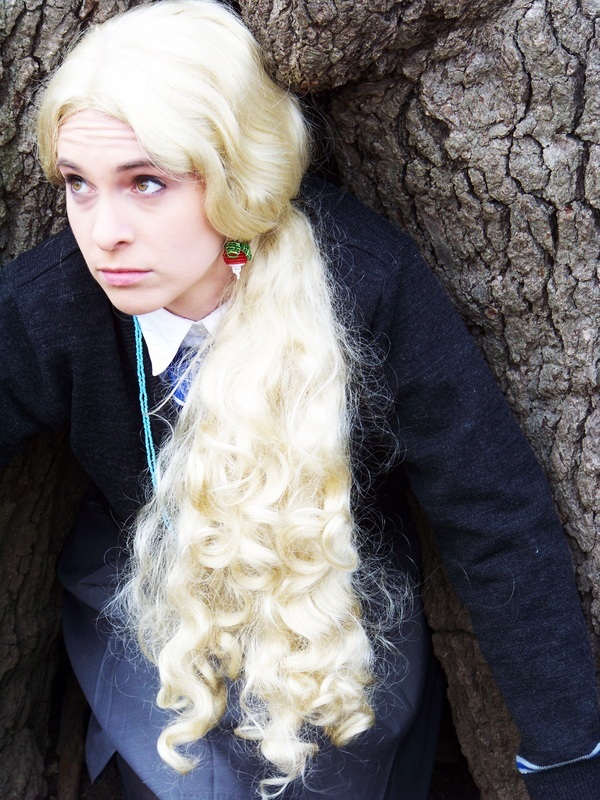 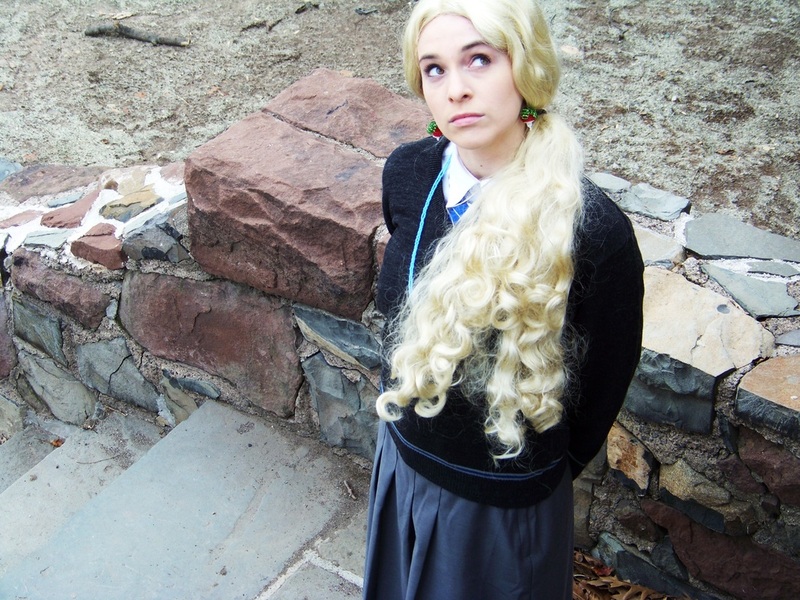 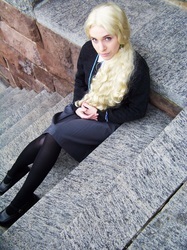 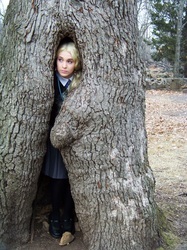 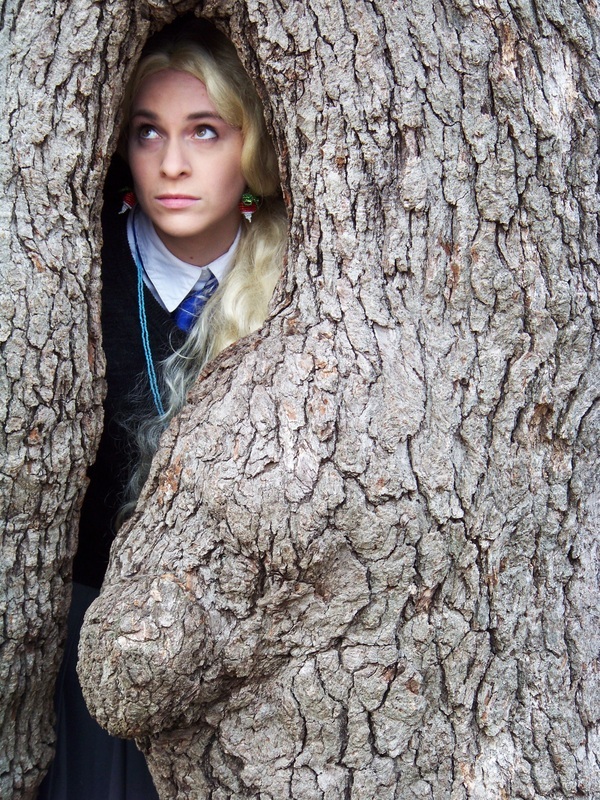 Tanya Wheelock as Luna Lovegood from Harry Potter. 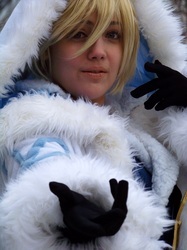 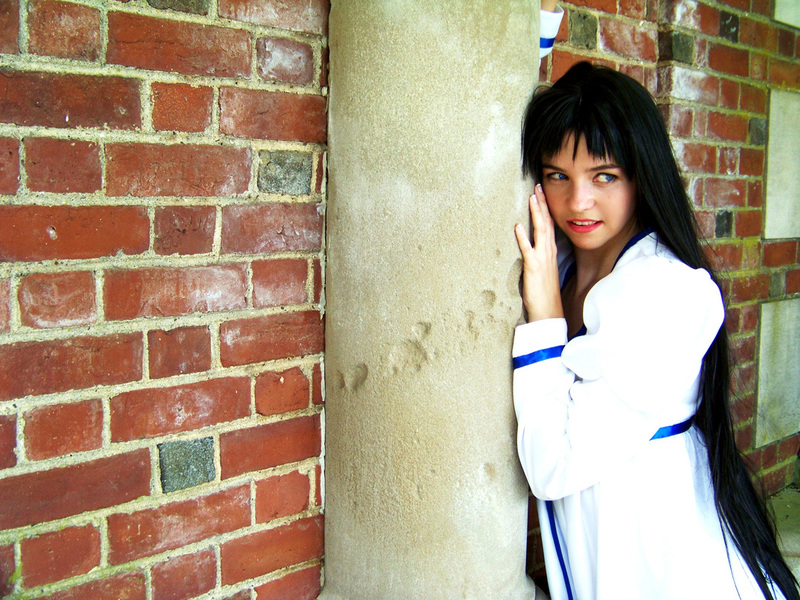 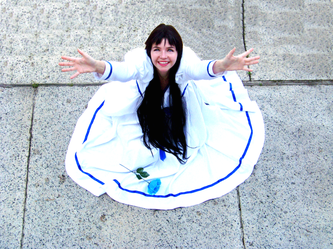 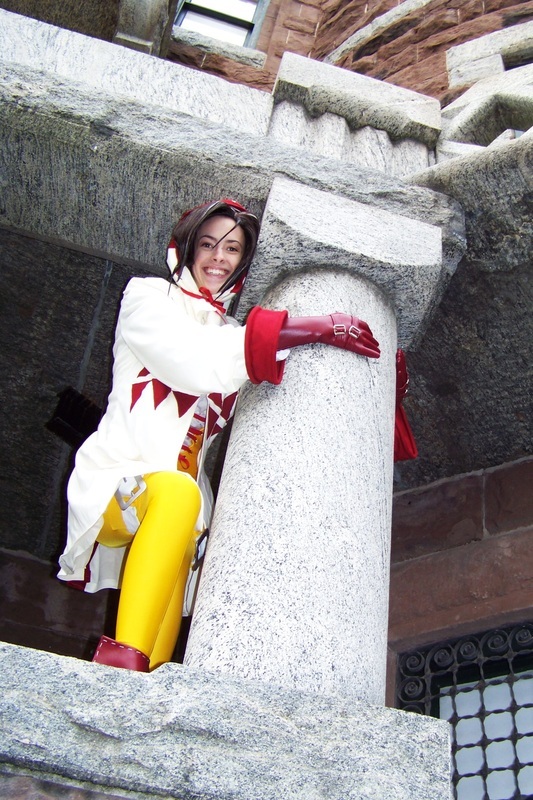 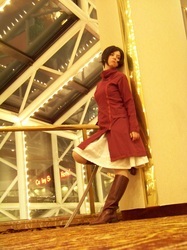 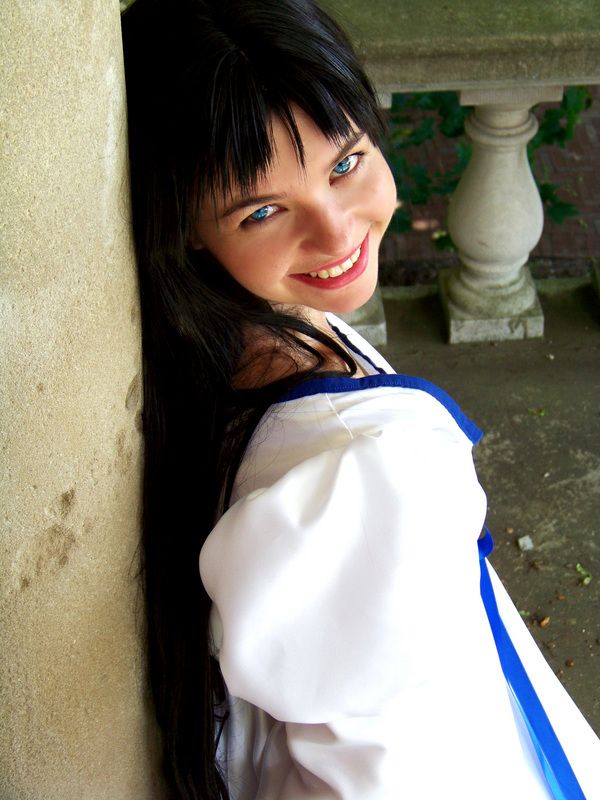 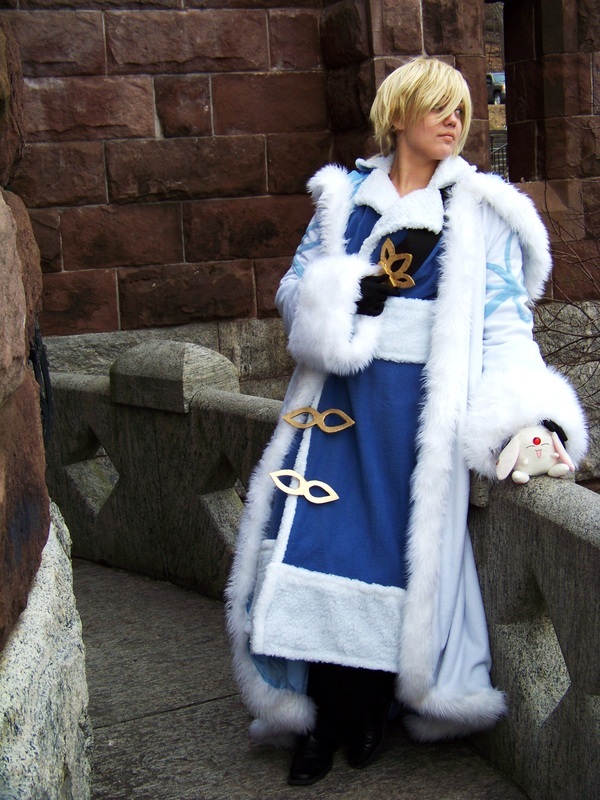 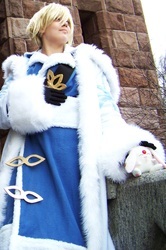 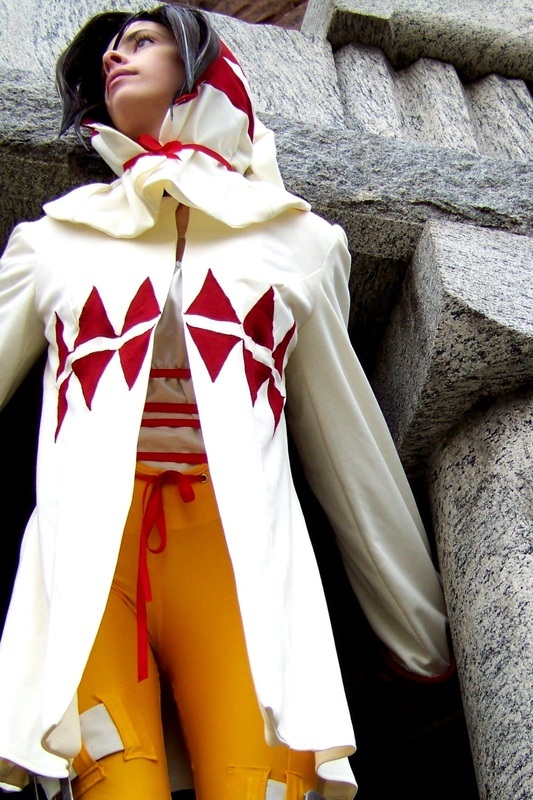 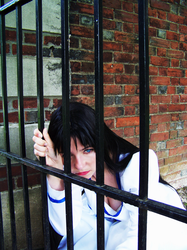 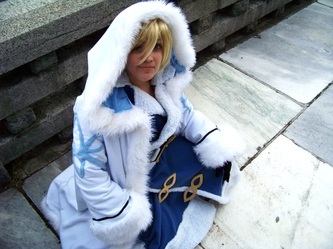 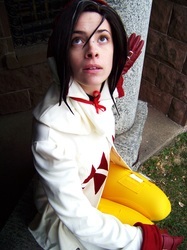 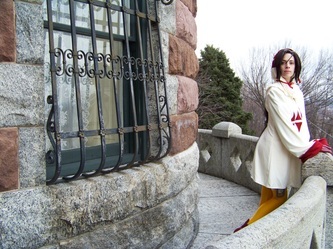 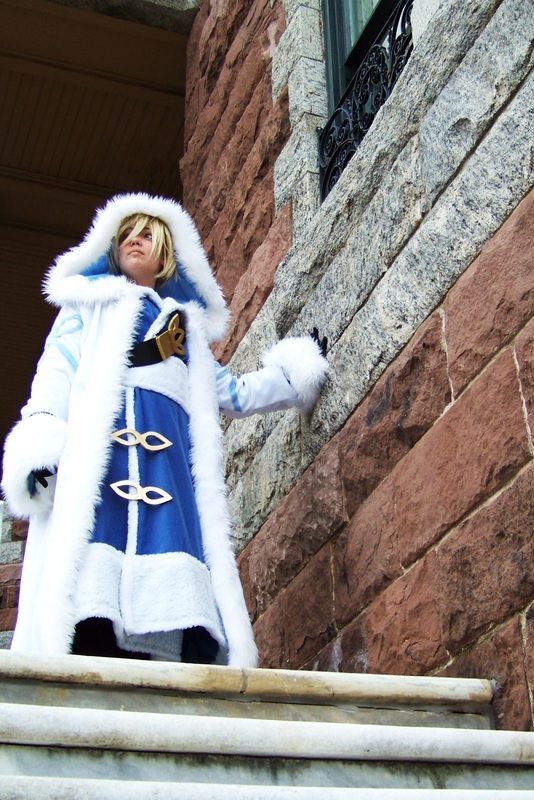 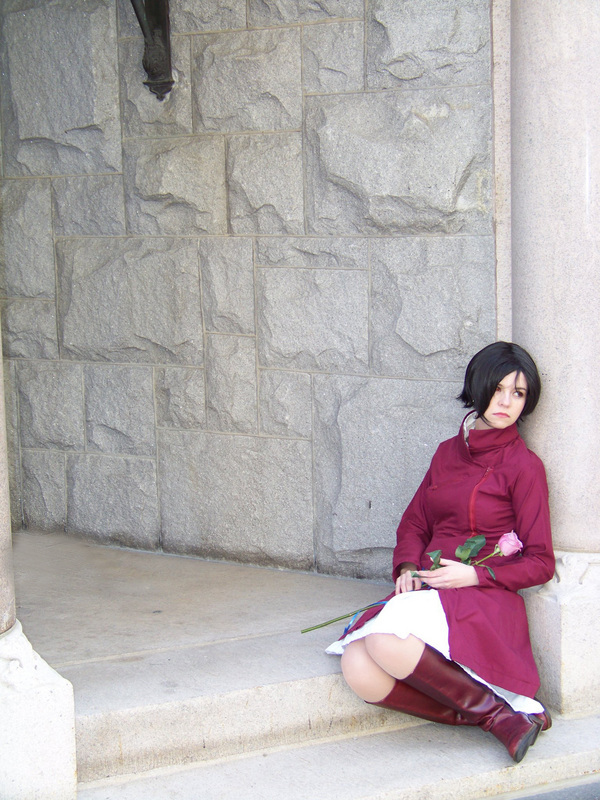 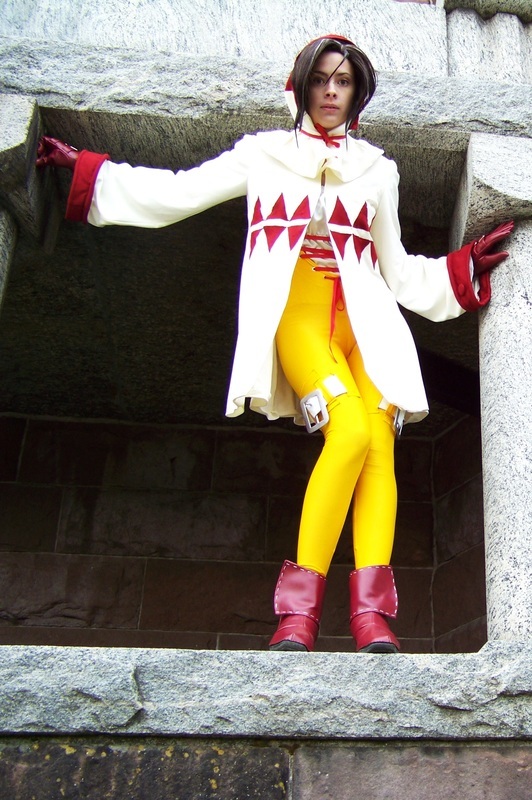 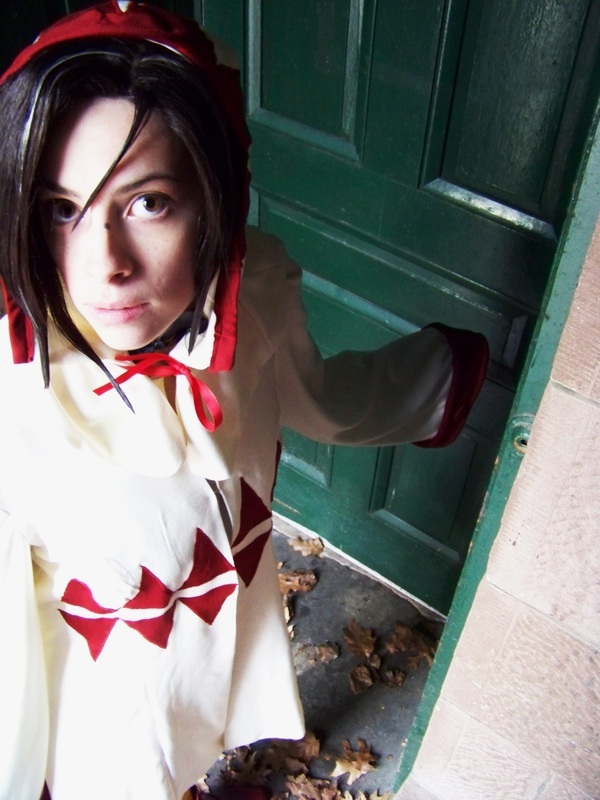 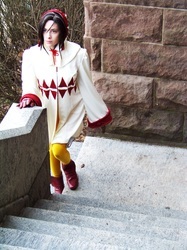 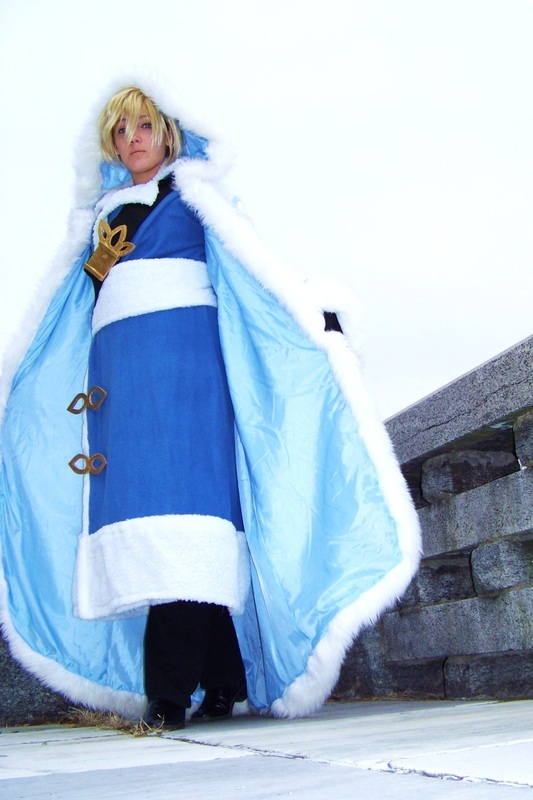 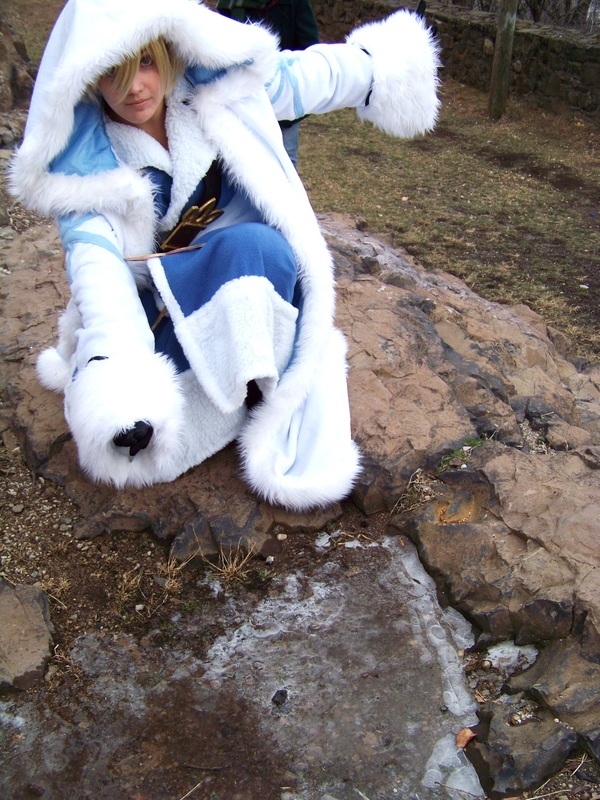 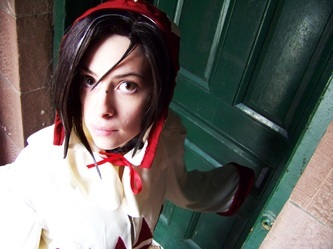 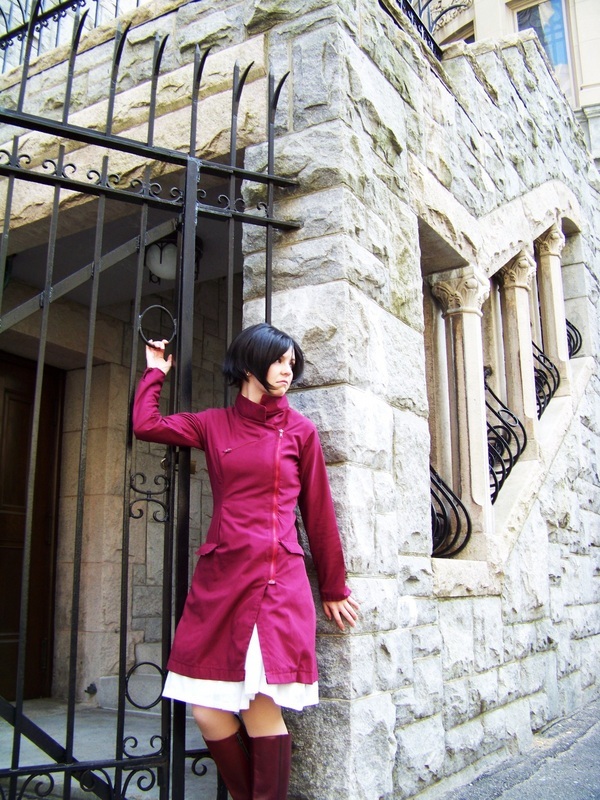 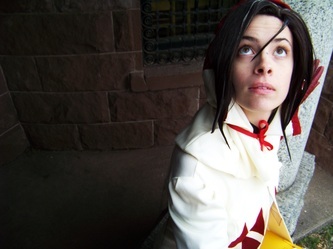 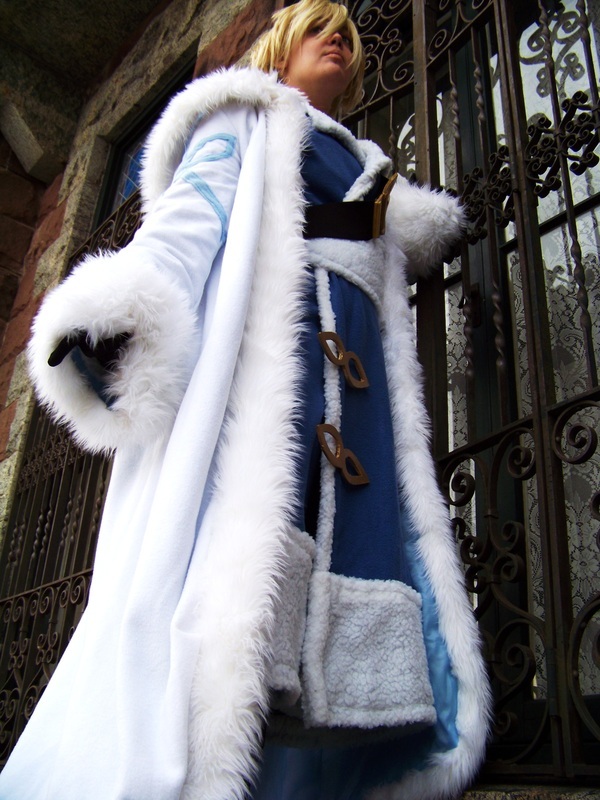 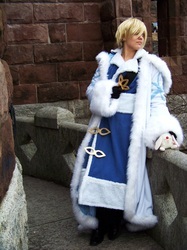 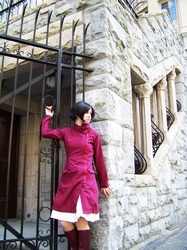 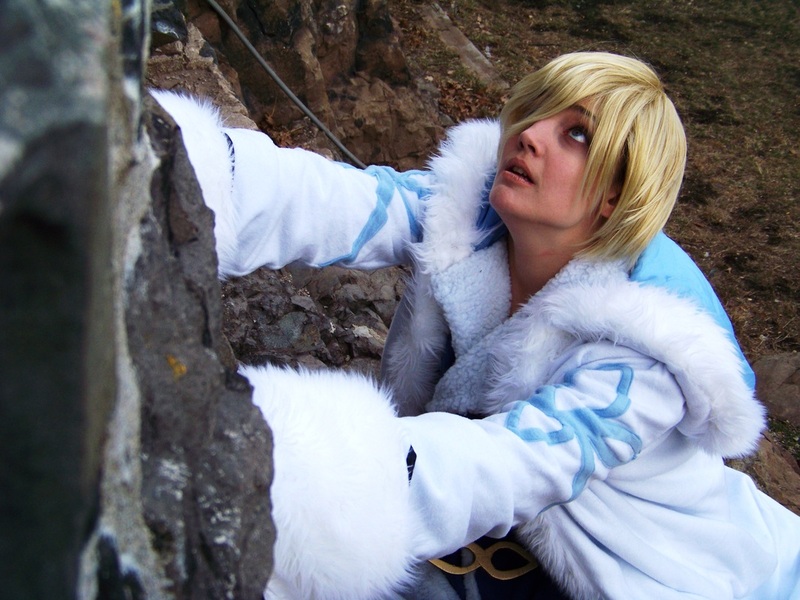 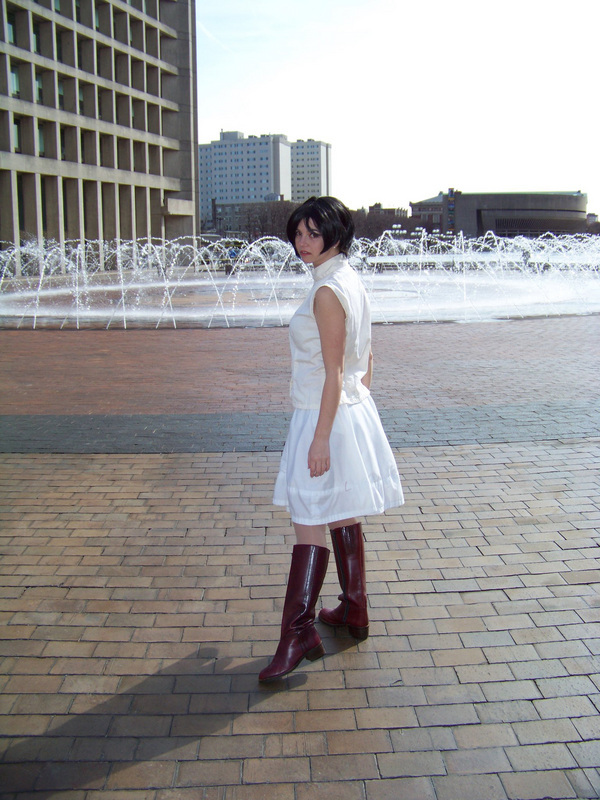 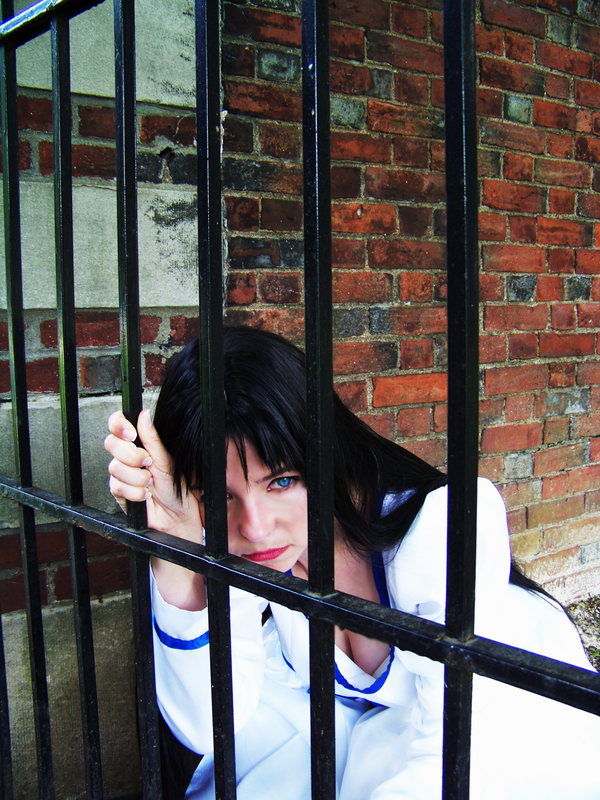 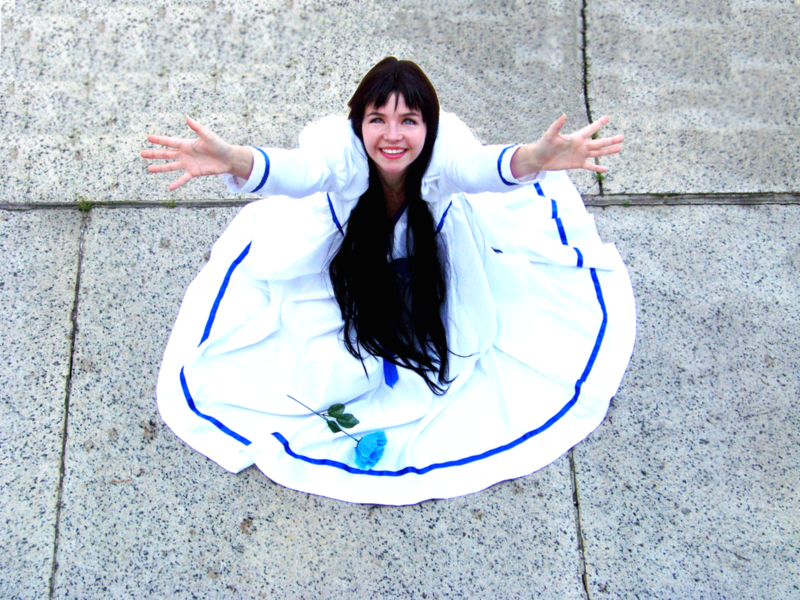 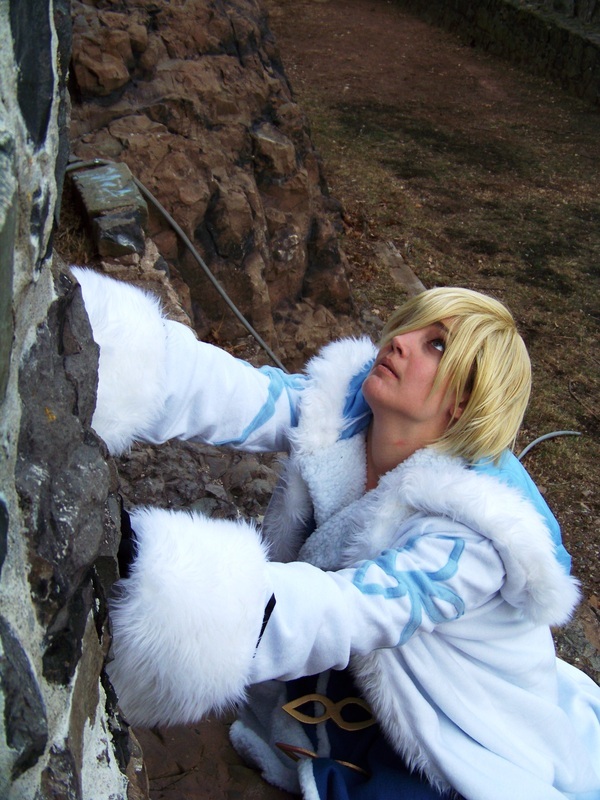 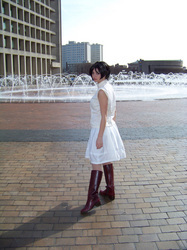 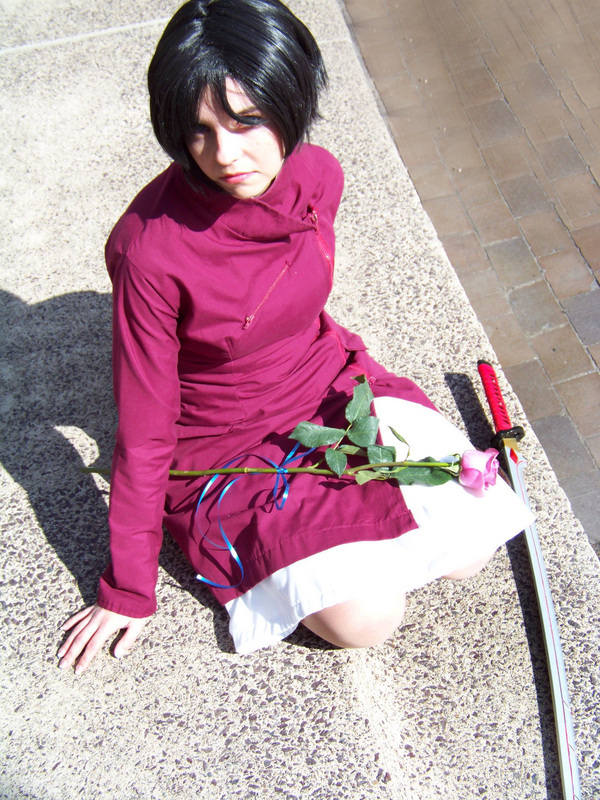 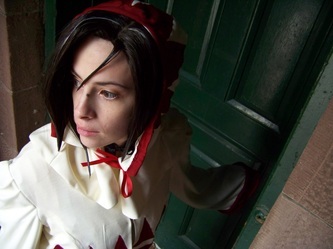 VintageAerith as Fai D. Flourite from Tsubasa RESERVoir CHRoNICLE. 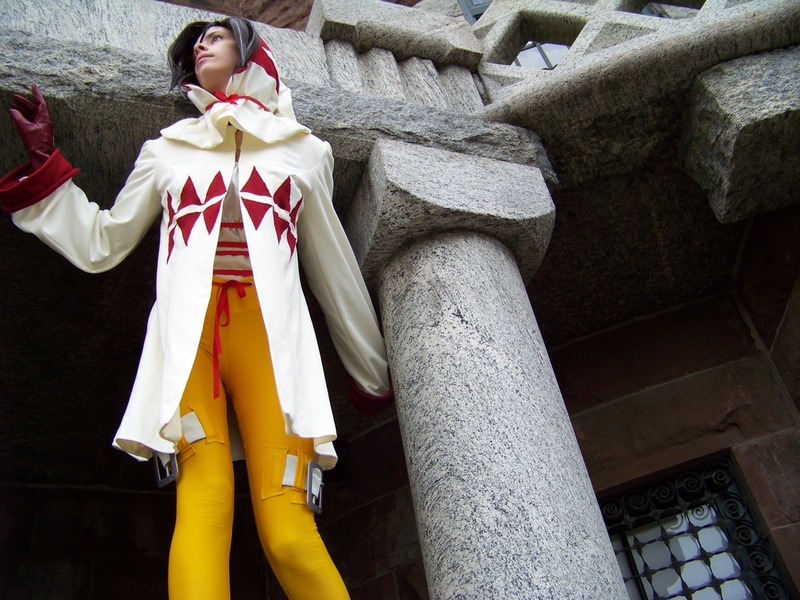 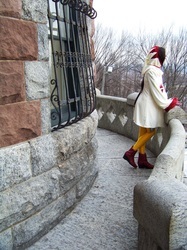 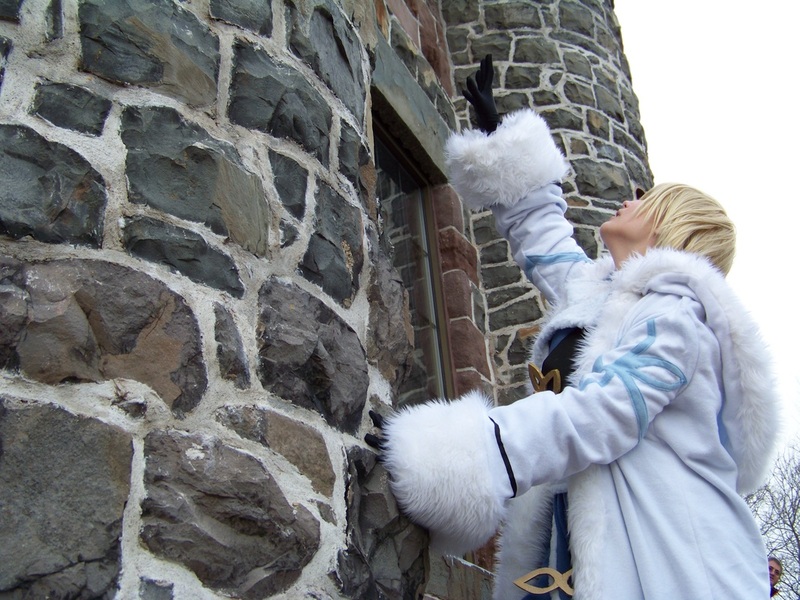 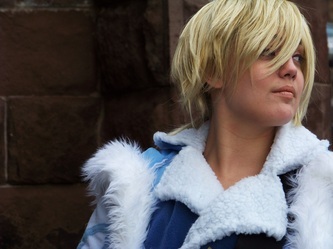 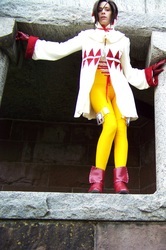 Han Pan as Dagger from Final Fantasy IX.